TEACH is a new site where you will find training, resources, and tools, to enhance your teaching. Need assistance? Contact us by submitting a ticket at https://resolve.kapiolani.hawaii.edu or visit us in Lama 113. 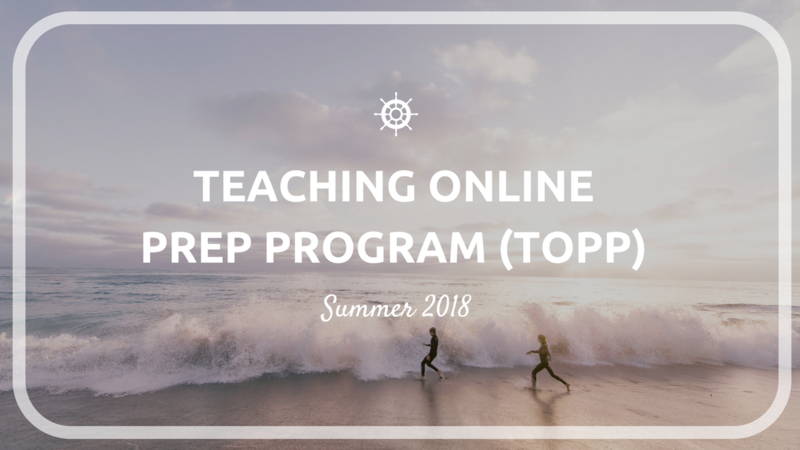 Teaching Online Prep Program (TOPP) is an 8-week, entirely online, asynchronous faculty workshop that helps faculty with building an online class. Faculty will experience being an online student while learning to design: instructor presence, a learning community, and a course that meets the rules and regulations of Distance Education. Visit the Teaching Online page to find out more or contact celtt@hawaii.edu. Sign up to help PILOT the Success for Online Learners (SOL) project! 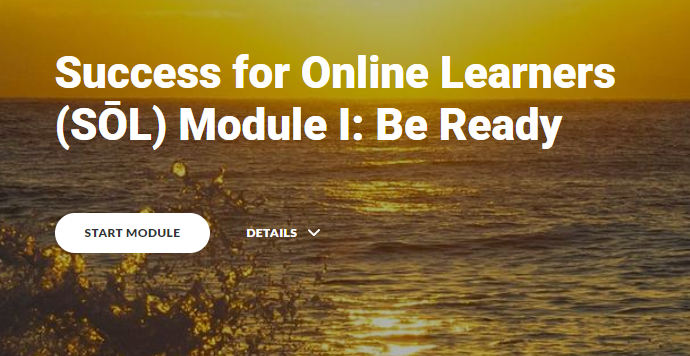 This exciting new project is aimed at supporting online students’ readiness and preparation for online learning. Learn more! We can help you with new tools and technology for your instruction! Watch the video on Youtube! Submit a ticket at https://resolve.kapiolani.hawaii.edu or visit us at the Lama 113. 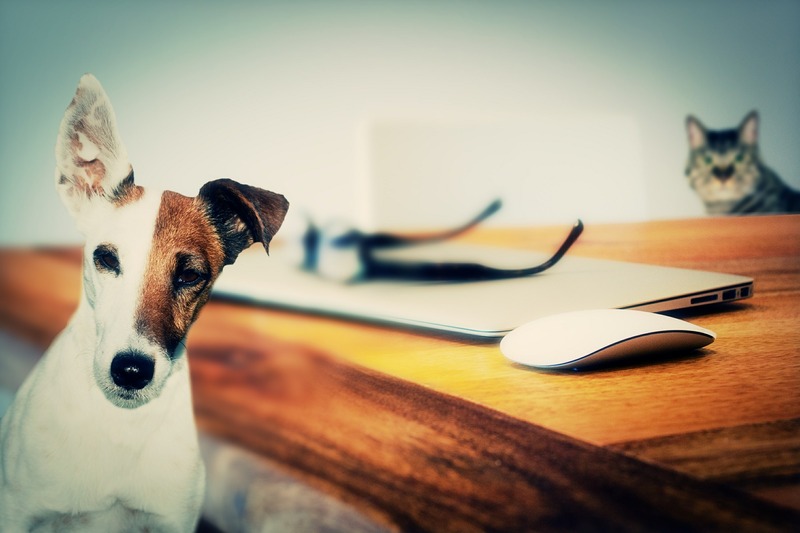 Want to move your Face-to-Face course online? We can help! Contact us by submitting a ticket at https://resolve.kapiolani.hawaii.edu or visit us at Lama 113. 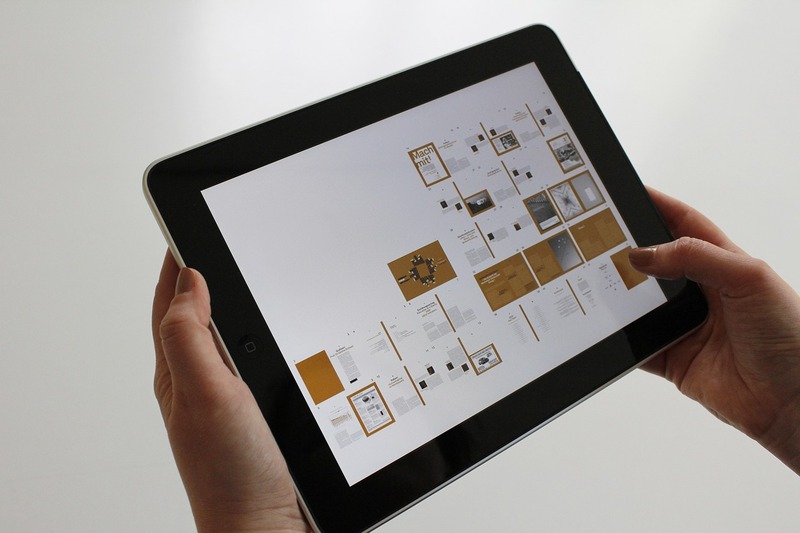 Want to design or redesign your course for a fresh new look? Contact us! 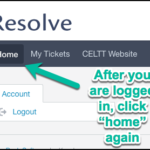 Submit a ticket at https://resolve.kapiolani.hawaii.edu or visit us in Lama 113. Need multimedia production or closed captioning fast? We’re here to help! Contact us by submitting a ticket at https://resolve.kapiolani.hawaii.edu or visit us at Lama 113. Want to stay at the top with the latest training? Visit the Workshops page and Register! 'How-To' video tutorials...brush up on your skills or learn something new! Laulima, Accessibility…you name it! We’ll keep adding them! Check out our ‘How-To’ Videos section and learn free tools in the Resources & Tools page! We offer workshops and webinars once a month. Choose from any of our upcoming workshops or browse past workshops to brush up on your skills and learn new tools! Be sure to check back often as the page gets updated frequently. Don’t get left behind! 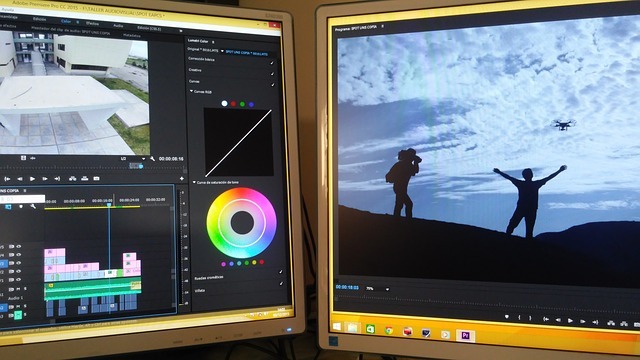 A collection of How-To Instructions and Videos, resources and tools you can use, such as Public Domain Images, Free Video and Animation Editors. Open Educational Resources (OER) Tutorials and Download Free Textbooks! 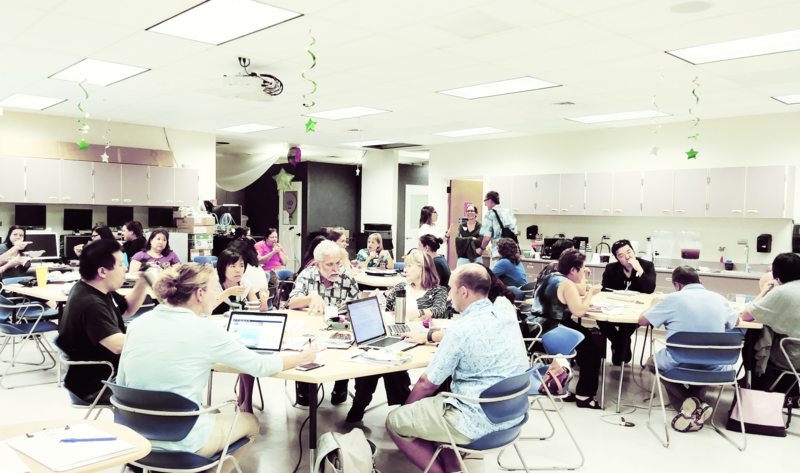 This page has information, resources, and contacts for Teaching Online and Distance Learning including a list of DE classes being offered, a link to Kapi’olani Community College Test Centers, and Best Practices for Online Teaching. A list of all the services we offer to KapCC faculty. 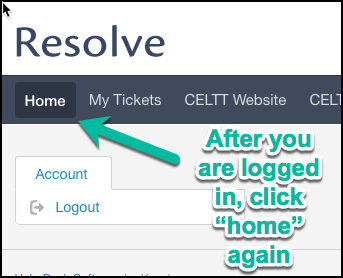 If you need help, submit a ticket to RESOLVE or come visit us in Naio.